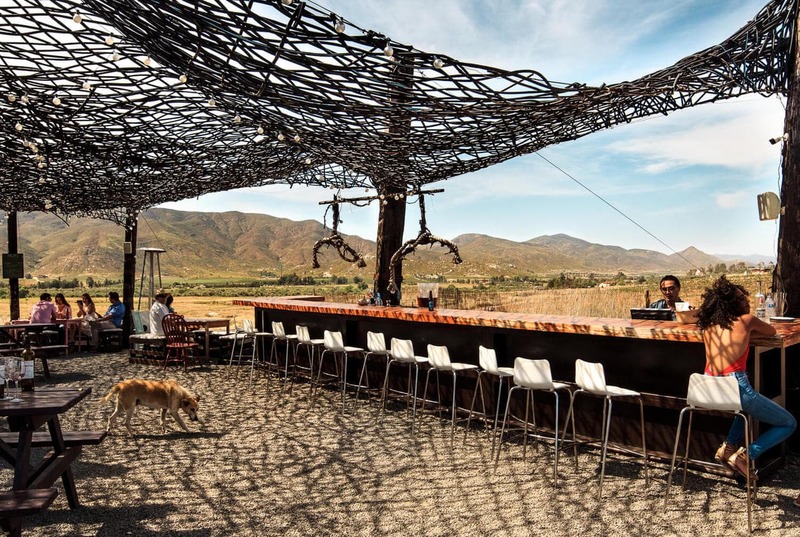 At the end of a very long and bumpy dirt road lies what has been deemed the “hippest winery in Mexico.” Don’t worry.. it’s much cooler than it sounds. Vena Cava deviates from the classic look and feel of most wineries. 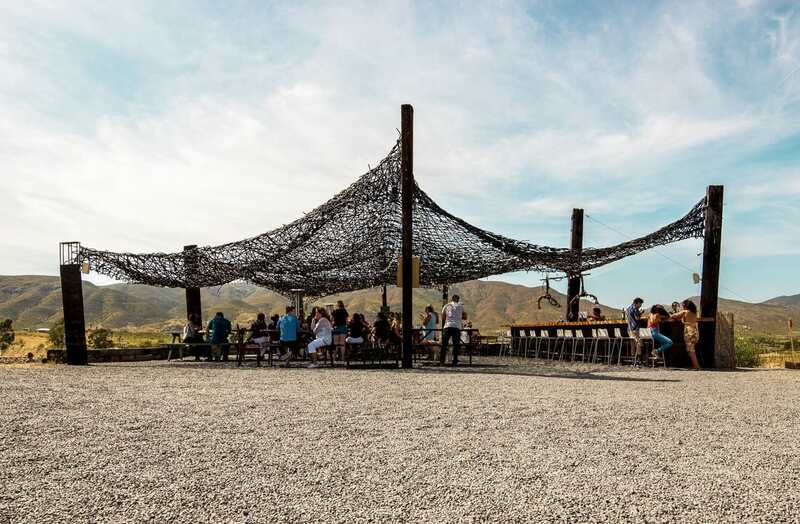 With it’s interesting design, award winning wines, and the popular food truck (Troika) on site, Vena Cava Winery deserves a spot on any Valle de Guadalupe itinerary. 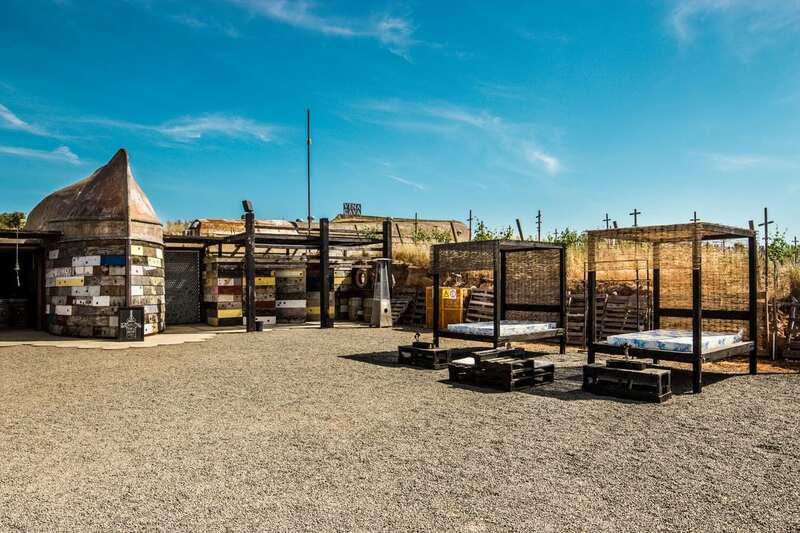 THE ROOF’S ARE MADE OUT OF RECYCLED BOATS. 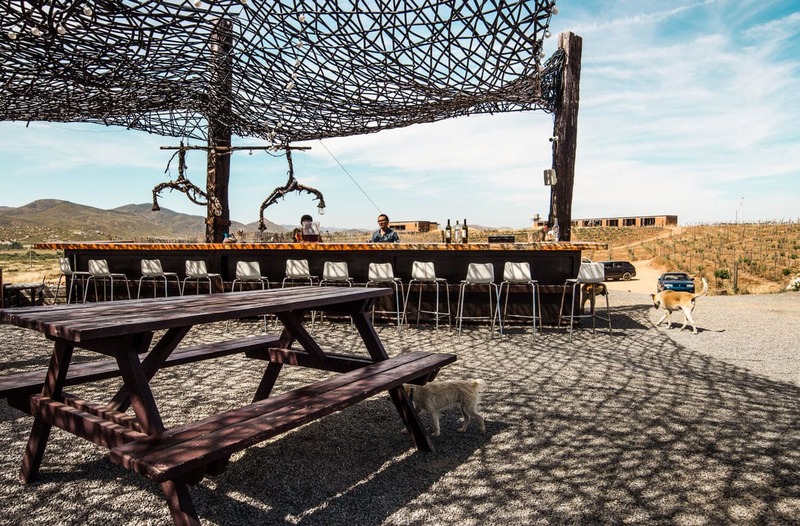 When you arrive at Vena Cava Winery and squint through the cloud of dust that you’ve inevitably stirred up on your 20 minute, off-roading joyride to get here, there’s a good chance you will feel as if you’ve landed on The Playa at Burning Man. 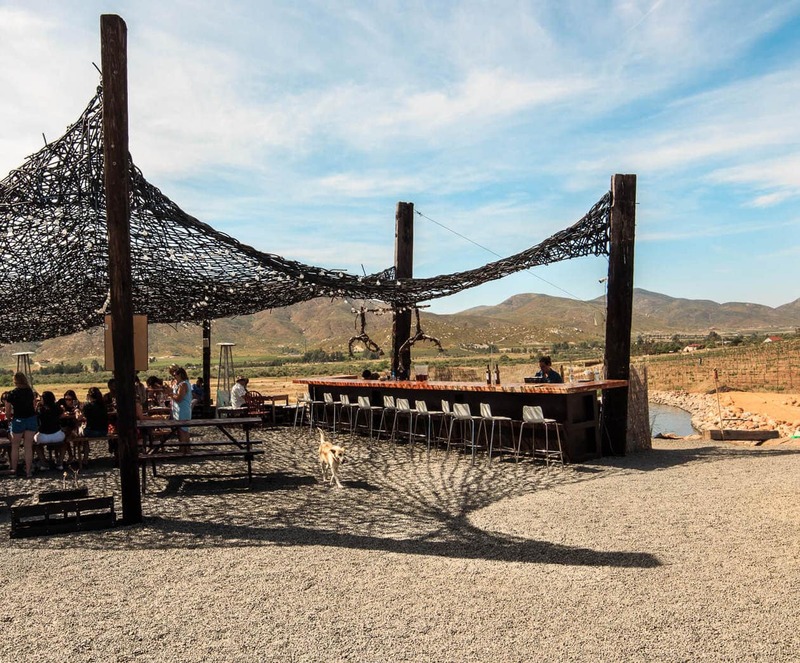 While there’s no bartering system in place and you can’t burn it down when you leave, Vena Cava Winery definitely does give off some desert wasteland vibes. But in the best way possible. Vena Cava’s unique design was created by architects Alejandro D’Acosta and Claudia Turrent. With a passion for minimizing their impact on the Earth, D’Acosta and Turrent utilize a lot of reclaimed pieces in their designs. 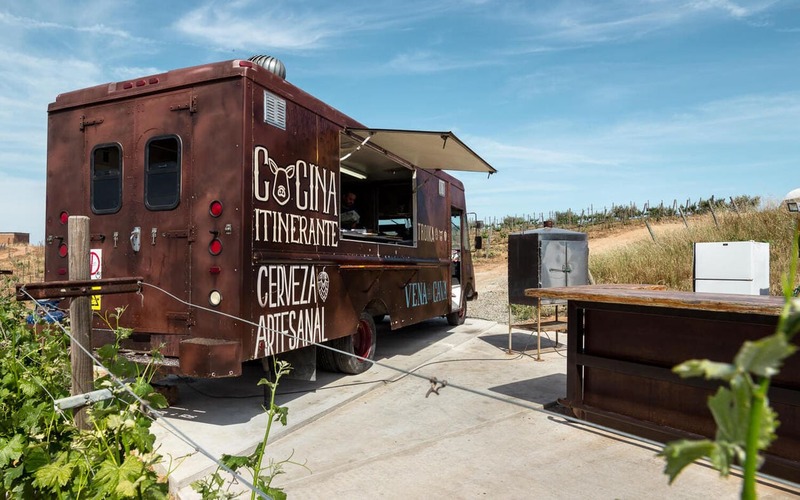 Vena Cava Winery is most known for their vaulted ceilings, which have been created using salvaged boats from a nearby port. 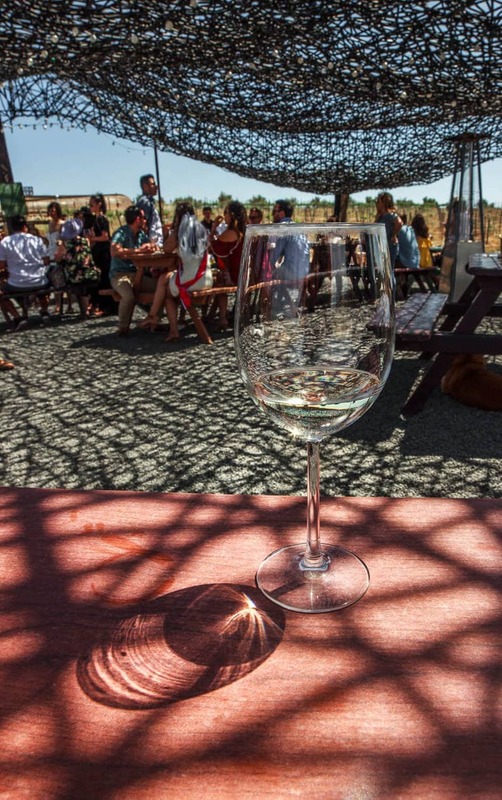 We visited Vena Cava Winery on a Saturday as part of a large wedding party. Not only was the winery busy with regular weekend customers but they also had another full wedding party to host as well. They ended up running out of glasses which forced them to stop serving people. I felt bad for the staff, I don’t think they were prepared. Because of how busy it was, we didn’t do a tasting or a tour. We did however, sample some of their wines at the outside bar. I tried the rose, which was too dry for my taste, but the Cabernet Sauvignon was really good (it recently won The Toast of the Coast’s Best of Mexico award). 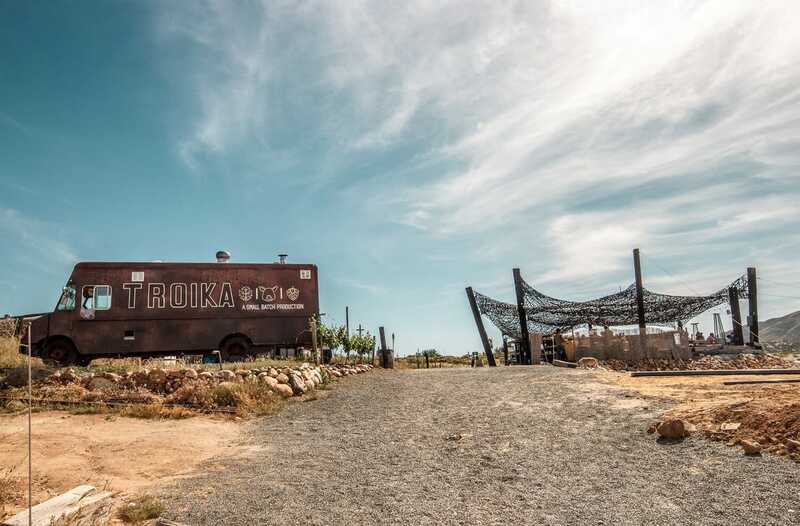 Right outside of Vena Cava Winery is the popular (permanent) food truck, Troika. 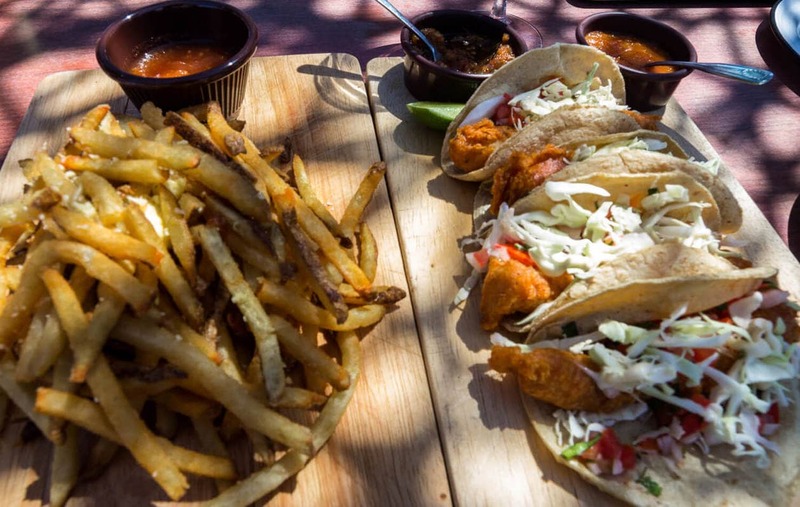 Troika’s menu consists primarily of tostadas, tacos, sliders, a few salads and french fries. They also carry a selection of local craft beers for those who aren’t big wine drinkers. Unlike most food trucks, you don’t actually order at the window; a server will actually stop by your table. We ordered the fish tacos, a beet salad and fries .. and everything was delicious. In fact, I’d say Troika ended up serving my favorite food out of all the wineries from the weekend. Unfortunately, they didn’t seem prepared for the busy weekend either and they also stopped taking orders for about an hour while we were there. 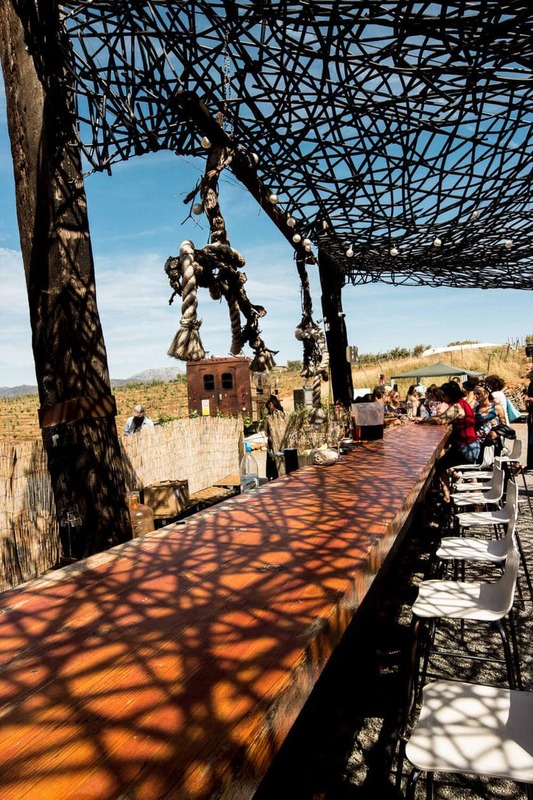 Despite a few hiccups due to capacity issues, this winery ended up being one of my top favorite stops in Valle De Guadalupe. 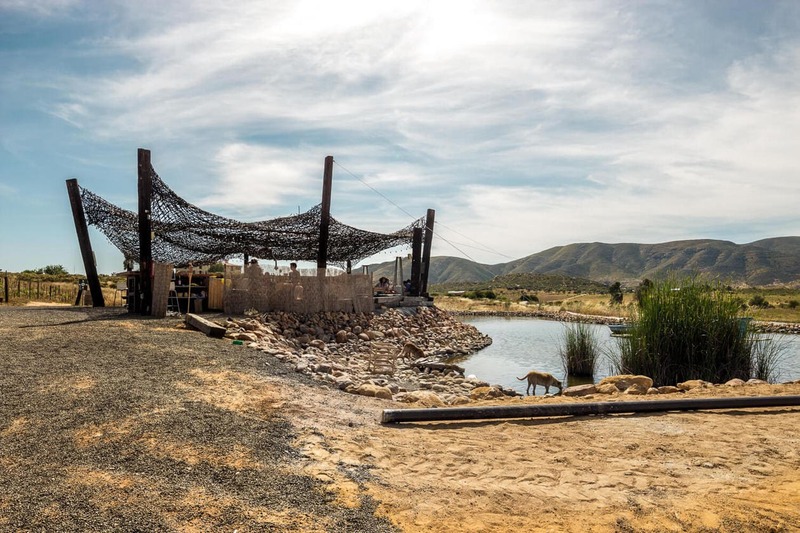 It had such an inviting atmosphere and I could have spent hours under the net overhang watching the baby ducks play in the pond behind the bar. 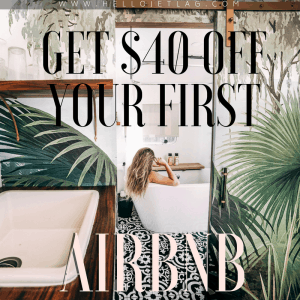 I recommend checking it out if you’re interested in something a little different while in Mexico’s wine country. The Regular tasting includes three wines: white, pink and red. Tasting of 5 wines: White, sparkling, and special wines. Cheese platter, lavender honey, bread and olive oil. Prior reservation required. 6 person minimum. For more information about Vena Cava, visit their website here. Turn left after km 88 and follow signs for Las Brisas del Valle. Vena Cava winery is located about 2 miles up the road. It will help to use your navigation as there are no street signs. We will be visiting the Guadalupe Valley in mid-May. I was looking at this page’s information. Am I understanding correctly? One can only visit your winery if you have a prior reservation of six or more people? There are only three people in our party. I would be disappointed if we could not stop by and visit your winery. Please advise. I don’t work for the winery, this post was just about my visit there. The 6 person minimum is to take the premium tour, not to visit the winery.